John Richardson has drummed with Badfinger, the Gin Blossoms, Eddie Money, Garrison Starr, Tommy Keene, Tim Easton, Jay Bennett, and Adam Schmitt. "I endorse Mapleworks drums, Evans heads, Vic Firth, Paiste cymbals, Rupert Neve Designs, and now sE mics." "I only endorse products I like and think are worthwhile. I bought sE4a’s and a 5600a II for myself, and we use VR1’s in the studio and onstage. Love the Gemini II on many things! 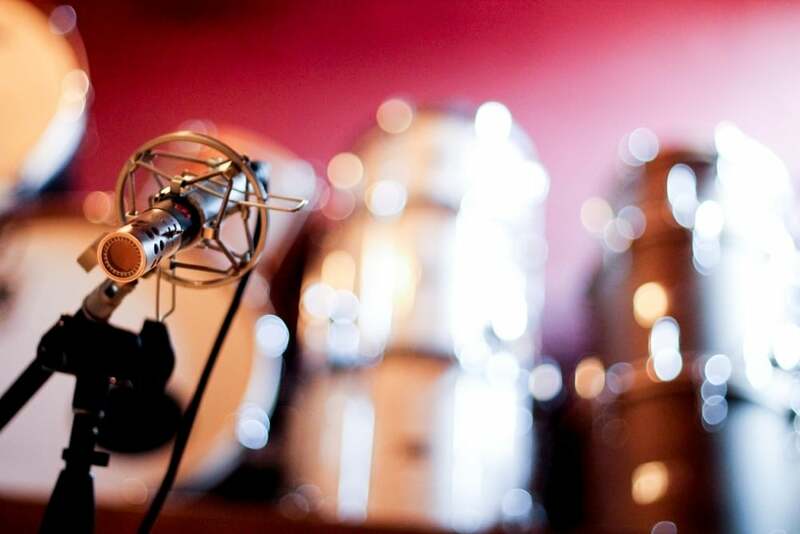 I use a sE Reflexion Filter all the time as I have a nice big live room for drums, and like a tighter sound for vocals." On the Z5600a II: "Not a session goes by that I don't find a use for this versatile microphone with its multi-pattern functions. 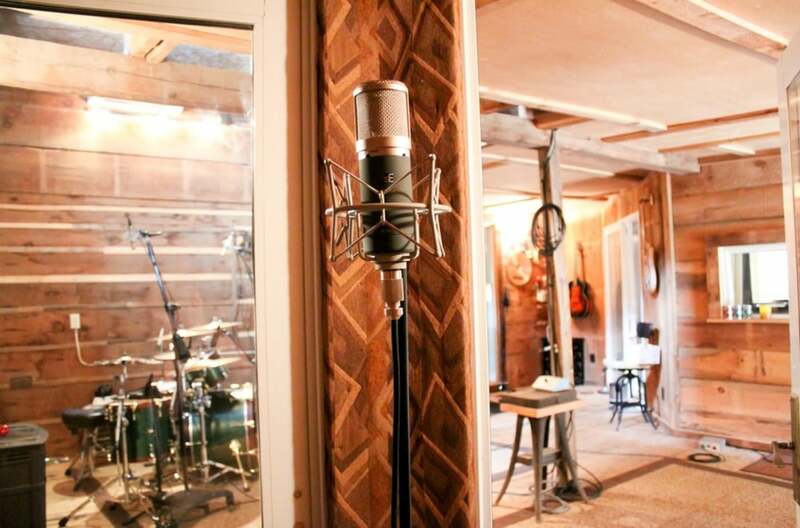 I find it works well for capturing room ambience, close-miking acoustic guitars and male vocals." "Rugged design, great warranty and support, and they look good, but they sound even better!" "VR1 on electric guitars - always. And as a room mic." "sE4's and 4400a's rock for OHs, acoustic guitar, percussion." "Z5600a II on room mic (in figure-8), vocals, guitars." "Gemini II on vocals, front of kick." "X1 D for inside kick."